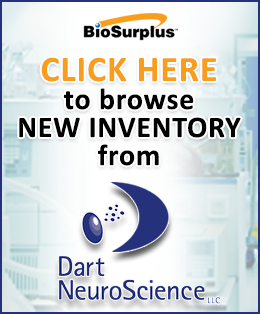 If you're in the market for a reliable used centrifuge, BioSurplus is your source. We carry centrifuges of all types, including microcentrifuges, clinical centrifuges, bench-top centrifuges, floor centrifuges and ultracentrifuges. We sell pre-owned equipment from trusted brands such as Eppendorf, Beckman, Fisher Scientific, Thermo, VWR, DuPont Sorvall and many more. 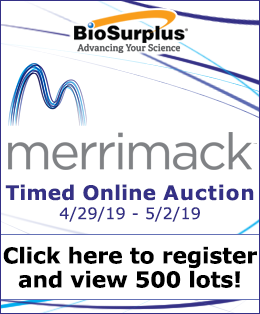 You can also find great deals on high-quality used fixed-angle and swing-out rotors from Beckman, Hermle, Thermo, Eppendorf, Piramoon FiberLite and more.